I've been quite busy and what began a few months ago has morphed into a career. I will be homeless and in a soup kitchen if the financial status quo changes and my monetary supply is cut but this is a labor of love. I don't intend to change direction any time soon, either. If shelters and soup kitchens will replace my comfy surroundings, so be it. This stuff is important. I know there are readers and I hope this blog is entertaining (which is how the whole thing began..... let's joke about every silly thing that goes on in my life). Somewhere in the very beginning as I was learning about blogging and tweeting and all this other social media, I began to stumble upon things that troubled me. Some of that very important information was being incorporated into my entries. And I began throwing things at the wall to see what would stick. I had no clear vision, I just knew I had to do something. It wasn't THAT many years ago I recall being the target of the jokes, my family mimicking me. Even though I have a bit of a deep voice, and since it's mostly the males that simply must crack the jokes, they would do that falsetto thing. "It's just not fair. It's NOT fair! That's SO wrong!!!" I am harshly realistic but those "not fair" feelings tend to have a bit of idealism at their root. I began opening my mouth. Blogging turned me into a bit of an advocate and that seems to be morphing towards activism. I think I might be taking that a step further. Militant. Given all the war metaphors attached to cancer treatment, there's an element of (dark) humor in becoming militant. I will leave it to you to do the dictionary and thesaurus thing. Anyone who has joined me for the ride knows the center of my passion is Army of Women. Joining because I saw they were trying to fill studies about chemobrain (and every time one of those studies is announced, they are generally filled within hours in CASE anyone still doubts this is very real and it does linger) and then realizing it was time for me to step up and make a difference to whatever extent ONE person can make a difference...... I volunteered to be a foot soldier. As timing would have it, the woman who was in charge of NY had to step aside. And that was my springboard. The day I decided to accept the role of NY Troop Organizer. 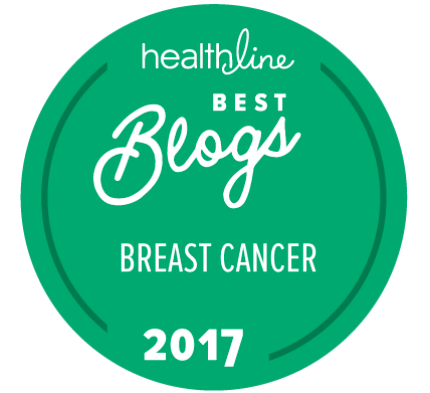 I was asked to do a print interview a few weeks ago and it "went live" on The BreastCare Site the other day. 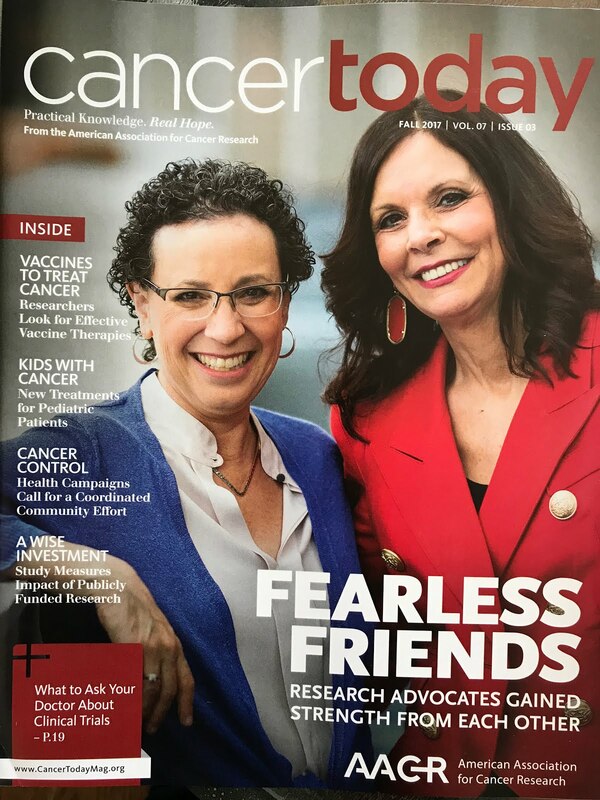 I am proud (not Seven Deadly Sins Proud, but I may be making a difference delighted) to participate in anything that will advance the research and change the face of this disease. Each place our story is told is one more opportunity to raise the RIGHT kind of awareness. All awareness is not created equal. Much like all breast cancers are not equal. 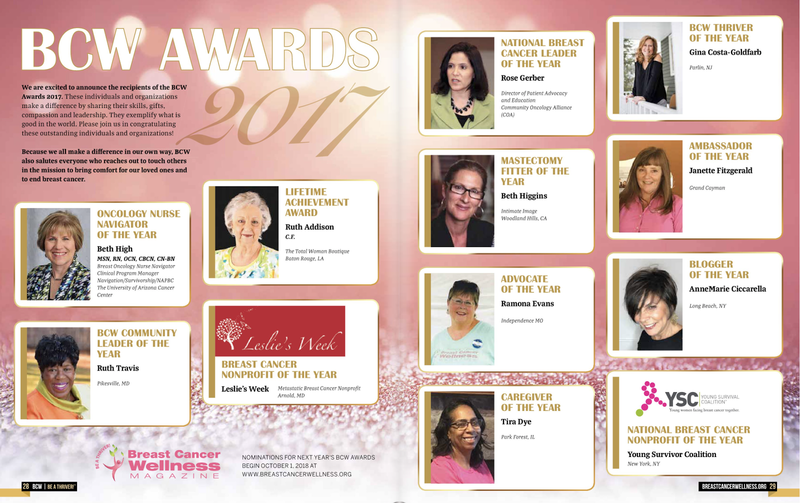 Aware that early detection is the answer? We know that. Spending more money to continue on that path to convert the "fearful" quite frankly, pisses me off. There are 40,000 fearful women who will die this year and next year and the year after that. The trend hasn't changed. Why do we focus on the fears of those who statistically are likely disease free and virtually ignore the fears of those who are facing DEATH? Certain death. THAT'S SO WRONG! So much is wrong it's hard to know where to even begin or how to go about effecting real change. I'm putting my ideas in place to make my path clearer. Getting organizations to be completely transparent about how their "program dollars" are spent. A five star charity means nothing in the context of advocating for change in my humblest opinion. Just because over 90% of the donations go to the programs..... for me, that is simply not enough information. It's not the RIGHT information for me to make a decision about where I am sending my money. Suppose the "programs" are distributing pink ribbons. Funding mammograms is great but the government and the states already seem to have that covered for women in need. I want to see the "programs" that involve lots of research and lots of assistance for the women in financial need. Cancer is costly. Even with excellent insurance, I just got my notice from the insurance company. My "co-pays" in less than two months were in excess of $800.00 and that does not include the ongoing medication and those co-pays. And, I am FOUR YEARS out of ACTIVE treatment. I am hoping to collaborate with someone brilliant and find a way to make people AWARE. Just like the other inequalities I mentioned, all programs are most certainly not created equally. Maybe you need another pink ribbon. Me? I prefer to see the money in a research lab or helping someone who does not have the means to come up with $1000.00 for in network benefits which still incur such a tremendous sum of money to be out of pocket. In the meantime, my money will go directly to a researcher or I will find an uninsured woman and give those funds directly to her. I know I'm oversimplifying what is a very complex issue and it's one that will take a long time to untangle. It took years for us to get to this point. But it must start somewhere or it will never change. I'm still finding my way. I'm hoping as I continue talking, *Anew Direction* will become clear and that will be my role in making a difference. I ask for your support in small ways. 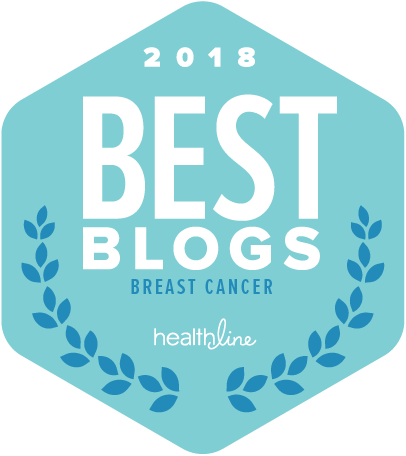 It seemed to be a logical step when I decided to join the network of EmpowHer Bloggers in the hopes of reaching those who may still be unaware that life is very different on the other side of the pink ribbon. EmpowHER is a supporter of the Army of Women. There is an icon on the blog that says "1000 Women" and there is a link in the pages in the banner at the top of the blog explaining the initiative ..... I seem to be having issues with my blog layout. On my mac, everything looks great. On my pc, not so much...... Blogger seems to be having issues.... but, if the screen is proper, the badge is in the right column. Internet Explorer is stacking everything on the left-so some of my important widgets are on the left-all the way down at the bottom. Wherever it is on your screen, can I get you to click that link to vote for my story? It's really OUR story but I figured someone should Tell The Story. I don't think there is any great big prize except that this might be OUR first step towards meaningful change and not just a soundbite for the evening news. Happy Friday! Happy Weekend! Let's get our story told. Let's start the conversation. I Told The Story. If we can make it popular so it stays close to the top of the list, it's more likely to be read. I have to believe we are starting something. I want to be part of something. Don't you? Don't you love a blog where the person who wrote the blog makes their own comment?? Well..... I wanted to say thanks (that would be to you, Barb!) for clicking on the 1000 women link and "supporting" me. There is no way for me to comment back on that site (I may suggest they put up reply boxes) to the notes that were put there! Thank you thank you for supporting me!!! I am fortunate. And amen sista-we are in this together!! !